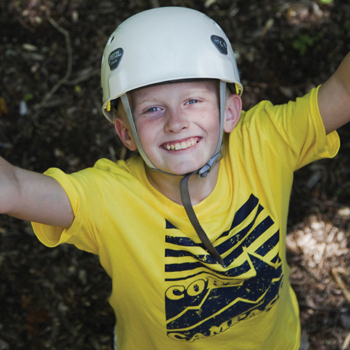 Send a Child to Camp and Change Their World! Camp means so much to so many people, and one thing we hear over and over is how it has changed their lives and the lives of their children. We don't ever want a child to miss out on camp for any reason. Would you please take a moment today to give to the Camp ACC Tuition Assistance Fund to help a family in need? 100% of this gift goes to send children to camp. in the life of a child! Even the smallest gift can provide the greatest blessing!